That’s what I call reinventing music in the digital era. Brilliant. 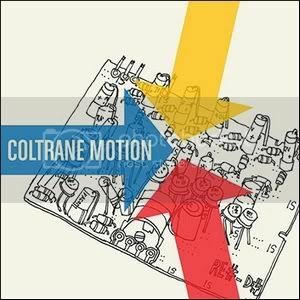 is this in any way related to john coltrane? hehe you are not getting old at all it is really small type that I tried to fix but it was being stubborn and stupid and I was far too lazy to go into the HTML and fix it…So I apologize. But it’s good stuff is it not? Wow! Just got around to listening to this. Knocked me socks off. ‘Kay, now where’s this page redesign we keep hearing about?